I just hatched some chicks in my incubator and have been debating about sticking a couple under a crazy broody hen I have. I may need to put some with her tomorrow and see how she does. You’re giving me hope that it will work out. Good luck! I’m very curious to read how it works out! Will it work to give chicks to a non-broody bantam too? How many chicks would she be able to care for? My non-broody bantam would have pecked those chicks to death (it wasn’t pretty or nice) and I quickly realized that I needed to quarantine the broody hen and chicks. 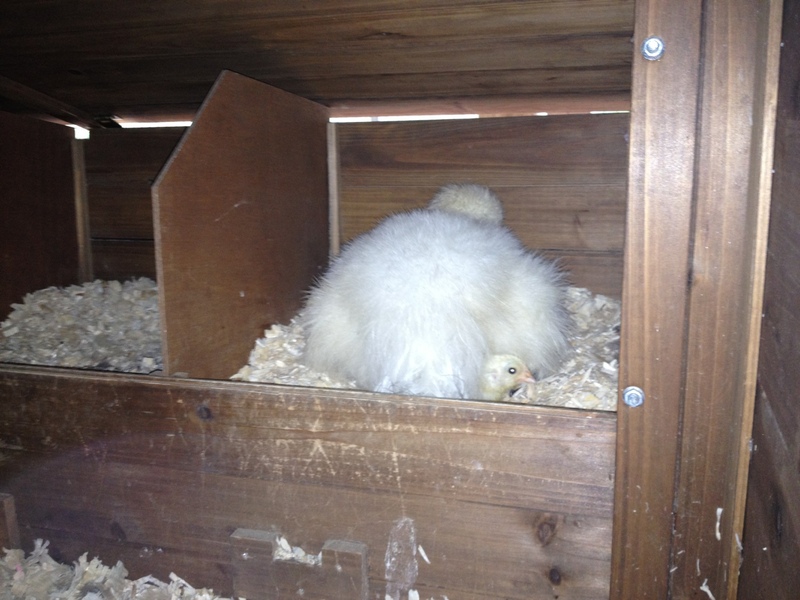 I read a lot of horror stories about even broodies turning against introduced chicks, so I was very watchful. The Silkies are famously good mothers so I guess it depends on the breed and individual temperament. 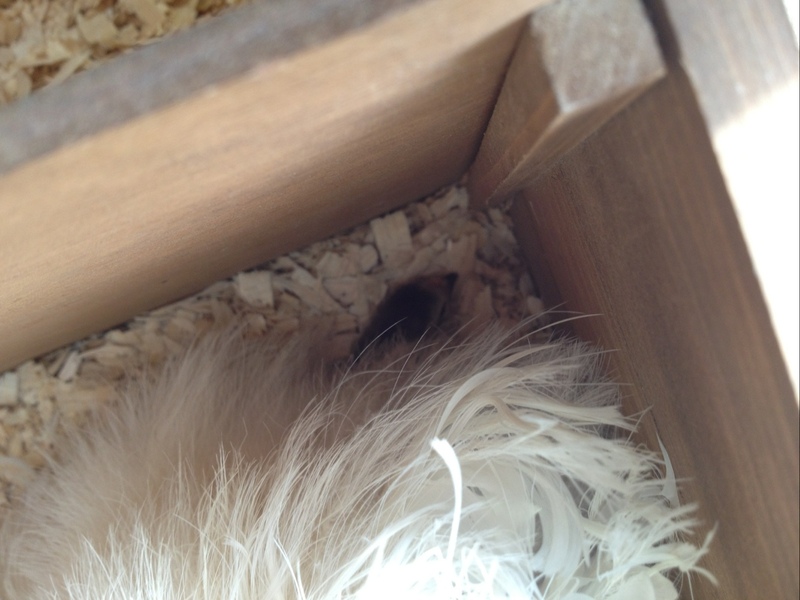 She had also been broody beyond 21 days (the normal time to incubate) so I think that helped. I personally wouldn’t try it with a non-broody as instinct isn’t in your favor as demonstrate by my non-broodies. How many? We only had three hatch out, which looked very comfortable. My hunch (and it is only a hunch) is that I wouldn’t go past five bantam chicks, especially in cooler weather. Another thing I learned is that those chicks raised by mama hen instead by humans were far more aloof as adults. So something else to consider. Good luck and I’d love to hear how it goes!